If you're new to Python, this book will quickly give you access to a whole new world of functionality. If you've worked with Python before, you'll discover new, powerful solutions and better ways to use the modules you've already tried. Doug Hellmann is a senior developer with Racemi, Inc., and communications director of the Python Software Foundation. He has programmed with Python since version 1.4, and has worked on multiple platforms in mapping, medical publishing, banking, and data center automation. 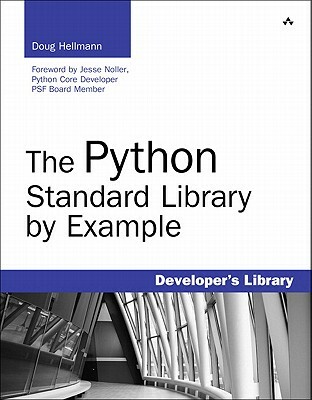 Hellmann was previously columnist and editor-in-chief for Python Magazine and, since 2007, has blogged the popular Python Module of the Week series at doughellmann.com.